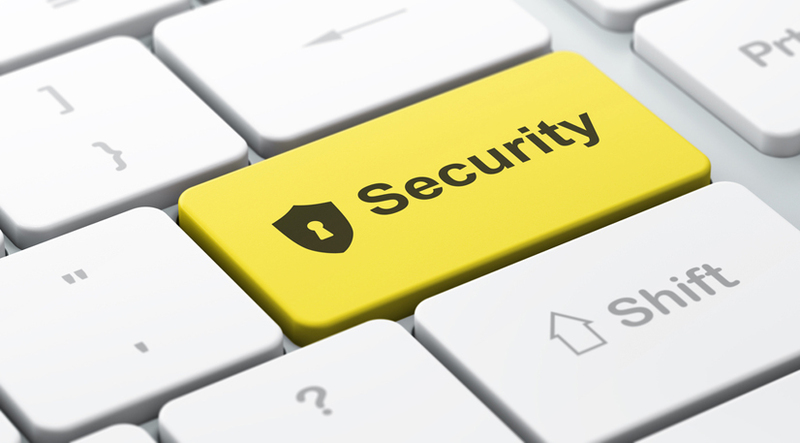 What Do Safety-Conscious Entrepreneurs Need To Know About Cyber Security? Home > Blog > What Do Safety-Conscious Entrepreneurs Need To Know About Cyber Security? Technological advancements often require us to make changes to how we live our lives and go about our business. Co-evolution has always been something that’s embraced and welcomed because it has helped simplify work, as well as made collaboration and communication across networks seamless. However, this shift to one-click solutions and increased connectivity has also given rise to security concerns when it comes to storage and transfer of private information held by the organizations leveraging said innovative solutions, to optimize their business operations. Security rule number one of running a business: never wait until major failure to before you hire a security provider. You need cyber security experts who can identify potential security risks, develop solutions for dealing with them, and analyze your systems on an ongoing basis. If crisis occurs, i.e. a system breach, security experts can be the difference between minimal damage and extensive systems breakdown. What’s more, you need scalable security solutions to protect your business when it expands operations and experience network growth. The process often leads to an increase in potential breachable contact points. Sometimes effective cyber security measures involve a bit of paranoia. This means that you double-check the strength of your password combination, or whether your account is completely logged out from a colleague’s laptop. This type of ‘paranoid’ attitude toward the security of your personal information causes you to be proactive. You may want to also stay on the safe side by installing a reputable Internet security software to protect all your online passwords. When you surf the Internet to research for information, ensure that the sites you visit contain https URLs. Simple but effective. Do you perform online transactions on a regular basis? You should check your card statements once every few days or on a weekly basis. This practice helps save you from potential financial damage if you get hacked. By being proactive at checking, you can take action against any suspicious account activity within seven days. If possible, setting up a transaction limit on your desired account and request to get real-time alerts from your financial institution, when activities contravene your settings. You are recommended to keep to a regular schedule of backing up all your company files and personal data. If you perform these tasks as frequently as possible, you can minimize information loss, in the event of a security breach. Let’s say that you are also using a cloud computing service. You want to ensure that you have implemented real-time backup. For more solid protection, offline backup is needed. This means that you also make a copy of all the critical information onto a separate backup drive or thumb drive. In the age of increasing personal digital espionage, the offline aspect indicates safety.